There comes a time in a business’s lifespan that a rebrand is necessary for new horizons or continued success. However, rebranding can be a nerve-wracking process for business owners, execs, and anyone else involved. This is because a rebrand has to resonate with audiences without losing touch with the current customer base. Failing to rebrand properly can result in lost trust and lost revenue. In this article, we will go over helpful techniques for ensuring the success of a rebrand. Do I have internal buy-in from key stakeholders? How does my current audience? Do new markets respond well to this rebrand? But first, let’s discuss the basics. A brand is an extension of your strategic business plan. Typically, people think of this as your name, logo, tagline, and other factors that contribute to the atmosphere of your business. A brand is a general term that covers a business’s unique products or services, benefits, audience, and positioning. A rebrand, then, is the renovating of a brand. Just like a house that needs a facelift, a brand sometimes needs to be tweaked or changed in order to find new success and keep moving forward. Before you start overhauling your company’s core identity, you need to identify the purpose of the rebrand. What are you trying to accomplish? Make sure it aligns with your business’s overall growth plan. A rebrand can shift the first impressions people have when interacting with your business. It can tell a new story about your company. It can shift your focus to something that aligns more with a new audience’s values. The core elements of a brand remain the name, logo, and tagline. Perhaps a rebrand is a simple tweak of one of these, like choosing a new company name, or completely redoing all of them. Either way, it is important to make sure that the rebrand is going to help support your business in a new, stronger way. Back in 1996, Google was originally called Backrub. This rebrand was absolutely for the better, since the original name has tons of problems. Although the name Backrub refers to the search engine’s capability to read backlinks, it also gives off an unsettling vibe. 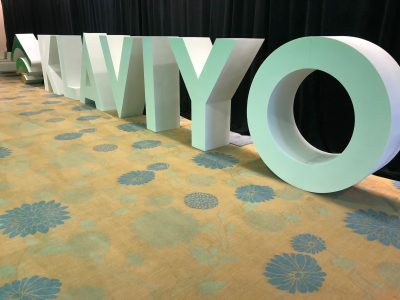 After some brainstorming sessions, the founders decided to take on the name Google — a misspelling of googol, or the number representing 10 to the 100th power. In this case, rebranding empowered Google to grow into the recognizable tech giant it is today. When Nike first started selling shoes in 1964 in Eugene, OR, they went under the name Blue Ribbon Sports. However, in 1978, they started producing their own shoes. This lead them to rebrand, finding a new name based on the Greek goddess of victory, Nike. The new name was short and catchy, and it allowed the company to grow because it was so intriguing. Most people would hear the brand and ask, “What’s a Nike? !” However, that created a great opening for them to find out. 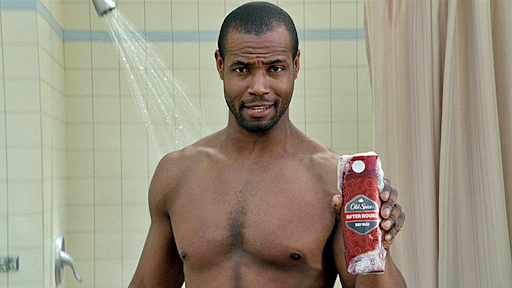 For a long time, Old Spice was known as the deodorant for old men. However, a powerful 2008 rebrand where they used nonsensical viral-video-style advertising made them appeal to a younger crowd. Now, Old spice is beloved by men of all ages. This rebrand allowed them to get in touch with a new audience, putting them in competition with younger brands like Axe. 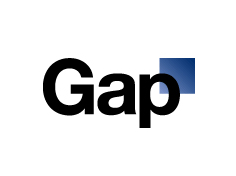 In 2010, Gap changed their logo without warning, switching from the classic all-caps letters against a dark blue background to a word-art like option. The rebrand was so poorly received that Gap switched back to their old design after just six days. Still, the rebrand cost them an estimated $100 million. In 2001, the UK’s primary mail service, Royal Mail, changed its name and logo to Cosignia. Cosignia’s meaning fit the brand well–it means to entrust, deliver, or set apart. The word, however, does not roll off the tongue. It stuck around for little over a year before the mail service reverted to its original Royal Mail moniker. 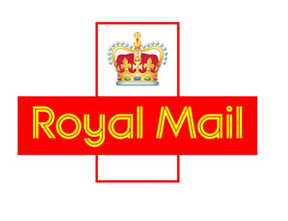 Ultimately, the rebrand cost £1.5 million and an additional £1 million to return to using Royal Mail. This move, however, alienated DIY radio audiences that had trusted Radio Shack. The new name seemed like too much of a cringe-worthy attempt to be young and hip, and the word “shack” already had a negative connotation. Radio Shack, in the end, could not keep up with competition. The company filed for bankruptcy in 2015. Once you have determined an appropriate direction for your rebrand, you should confirm that it’s the right move, both internally and externally. Does everyone know why it’s necessary? Does everyone understand what the new direction is? Does everyone have a grasp of the new goals the rebrand is striving towards? Once everyone understands the importance, necessity, and direction of a rebrand, it is more likely to succeed. Put together a concise project statement that everyone can refer back to when checking if ideas fit with the goal of the rebrand. When there is conflict in a team or even misunderstanding of goals, the project may not go as smoothly as it should. There are many levels of validation for a rebrand with different audiences, from surveys to reward-driven focus groups. It is important to be mindful of the kinds of questions you ask when validating your rebrand. It is hard for people to actually like a random word on a page that a brand has not been built around. The brand will give context to the new name. The first level of audience validation you should complete is with your current audience. Test your rebrand with current customers, social followers, partners, and your team! You can do this by reaching out to loyal customers with a survey or by asking current customers for feedback on new ideas. Your current “tribe” already chooses your business for a reason. Make sure your rebrand resonates with them so you can retain their loyalty, even when it changes. Oftentimes, a rebrand will have the purpose of reaching new markets, expanding beyond current followers and customers. 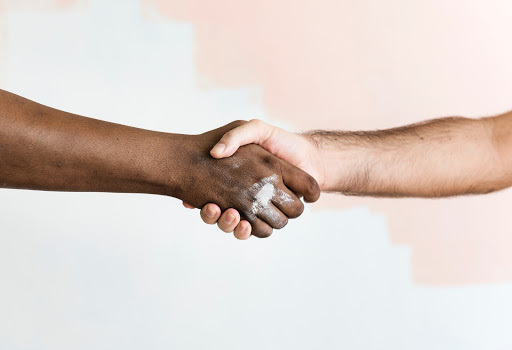 One of our favorite ways to test a new company name is by reaching new people who you have never connected with. Testing unbiased audiences can help you see how people respond to your new brand. We love to ask action-oriented questions like, “Which of these seafood restaurants are you most interested in learning more about?” using the top names or logos from your rebranding process as the answer options. 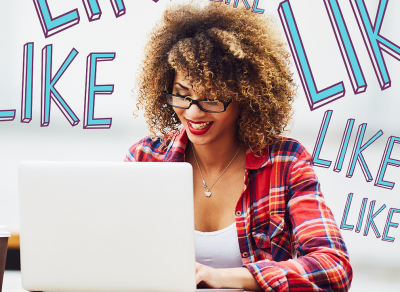 Connecting with new audiences is an important motivator behind rebranding. For these customers, your new brand will be the first impression they get of you. This is a great opportunity for a fresh start. 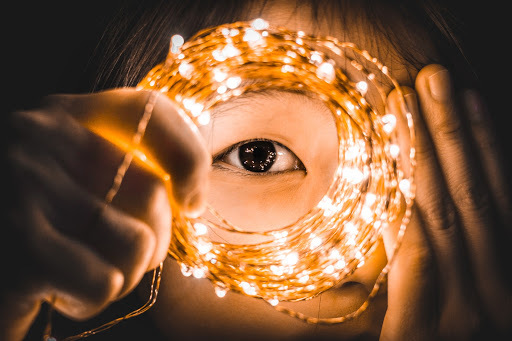 However, these audiences still need to understand what drives your brand and how it connects to them. Before moving full steam ahead with a rebrand, it is always important to validate the trademark. Even if the new brand resonates with audiences, it won’t succeed if someone is already using it. Avoid cease-and-desist letters and legal fees by proactively checking for trademark conflict. Running a trademark search can help you avoid adopting a weak mark that cannot be trademarked. It can also help you avoid the damages and fees related to using another company’s trademark. 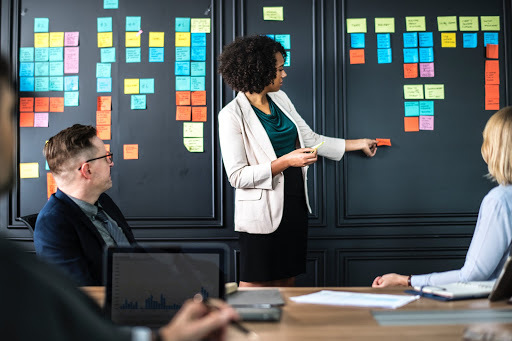 You can assess trademark risk by checking the U.S. Patent and Trademark Office (USPTO), or simple Google searches, but we always recommend working with a licensed trademark attorney. 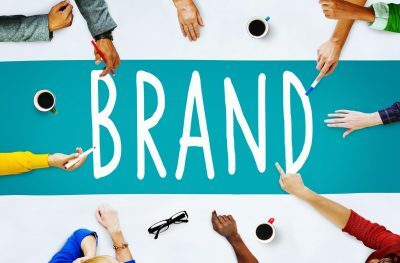 Validating your rebrand is a multi-step process involving your internal team, your current audience, prospective new customers, and checking trademark risk. 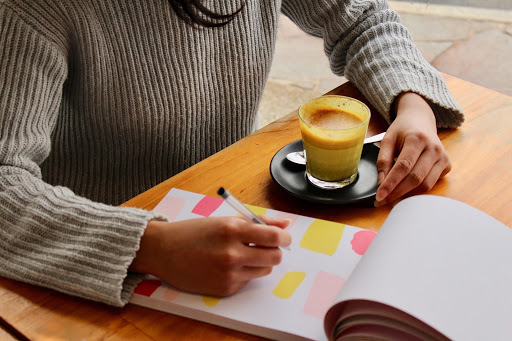 With these steps and a mindfulness of how your rebrand supports your business, you will be sure to make the most of your business shift. 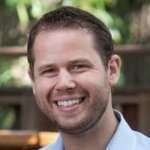 Grant Polachek is the Director of Marketing at Inc 500 company Squadhelp.com, the worlds #1 naming platform, with nearly 20,000 customers from the smallest startups across the globe to the largest corporations including Nestle, Philips, Hilton, Pepsi, and AutoNation. Get inspired by exploring these winning unique business name ideas.